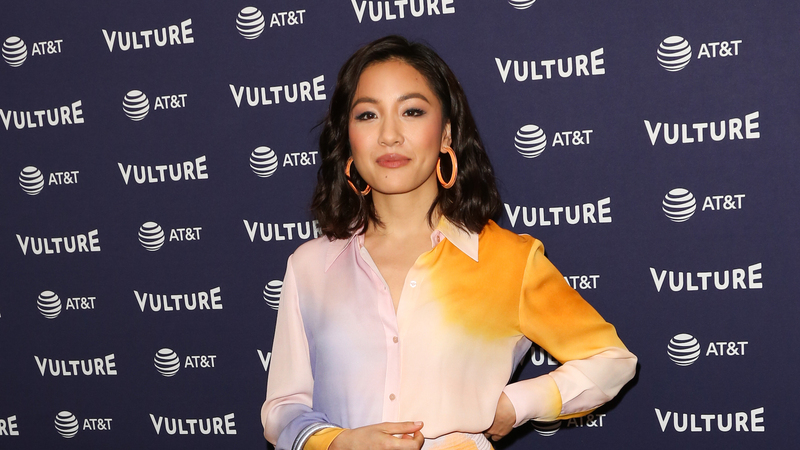 If you loved Constance Wu’s performance in the summer blockbuster Crazy Rich Asians, thank your lucky stars, because she almost didn’t star in the film at all. As an actor who regularly moves between film and TV projects, Wu apparently worried about scheduling conflicts that would that would arise with the film because of her role on ABC’s Fresh Off the Boat, so she initially said no to auditioning for the part of Rachel Chu. “I actually let the part go, because I met with [director Jon M. Chu] and I was like, ‘I really want to do this, but I can’t, because I’m under contract with my show and we shoot in the fall,’” Wu said during a Vulture Festival panel on Saturday according to Us Weekly. However, when she sat next to someone on an airplane who, as Wu noted during her interview, appeared to be differently abled, she realized that life is short and she should embrace it as much as she can; in effect, a chance encounter with a stranger changed her mind. As for how Wu feels now that she filmed Crazy Rich Asians and the film has been such a massive success? “It’s such an honor to be a part of this. I feel so lucky to be a part of such a talented cast and crew of actors. We only can hope that this opens the door for different kinds of Asian-American stories, and stories from Asians who grew up in countries where they’re not the dominant culture, so they don’t see their faces reflected in pop culture,” she told Us in August. We totally respect that Wu was ready to support whoever got cast in the lead role for this film, especially since it was so historic in its casting. We’re also glad she changed her mind about the part and decided to audition in spite of her busy schedule.